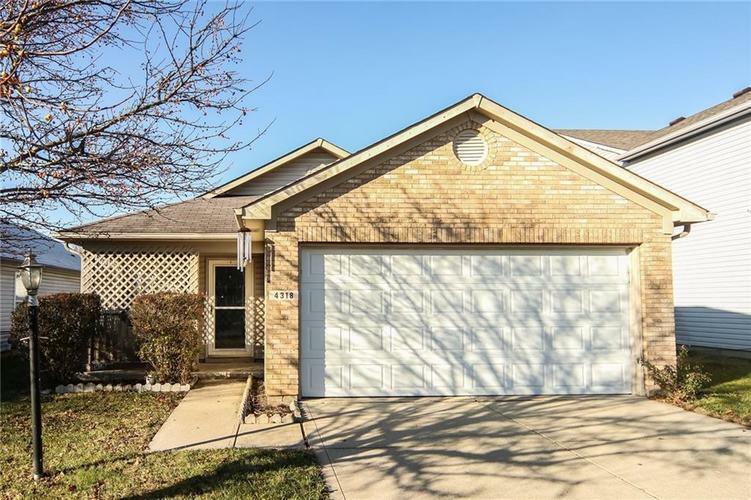 Move in ready ranch in Pike Township with great location! 3BR/2BA home has inviting porch and open main area floor plan. A great opportunity in a nice neighborhood where homes do not come for sale often. Directions:From 56th Street and Guion Road go South on Guion Road to Village Trace Blvd Turn Left on Village Bend Drive to home.